get no response . . .
if we have no doubt. we’ll be able to resist. expect an answer . . .
in on my fear . . .
powerful and true . 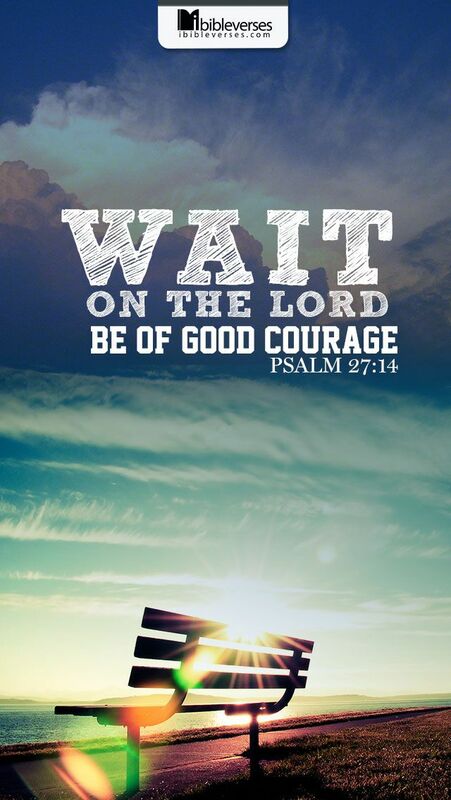 . .
strength to wait on You! bring calm to you today. 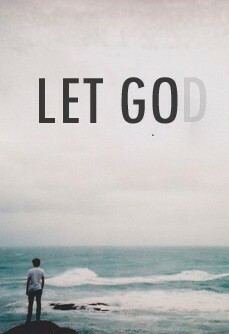 ask God what you need to do. give to Jesus your every care. let God’s peace restore and repair! or wear a big old frown. to tell you what to do. for Jesus promises . . .
to give you peace each day! isn’t so easy to do . . .
has a tight hold on you. so His power He can bring. we’ll never find any rest. so our burdens He’ll bear. but if we do and believe . . .
His peace will start to spread! 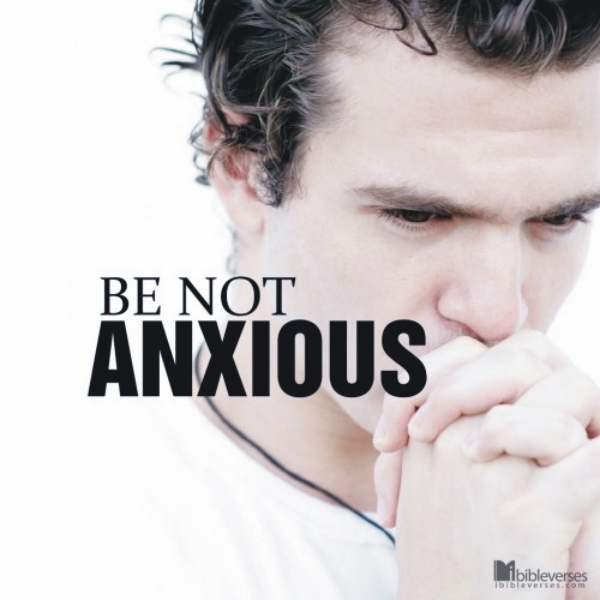 nervous or fearful . . .
speak with Him as if . . .
He’s right next to you. the faith that you lack. the calmness, to be still. 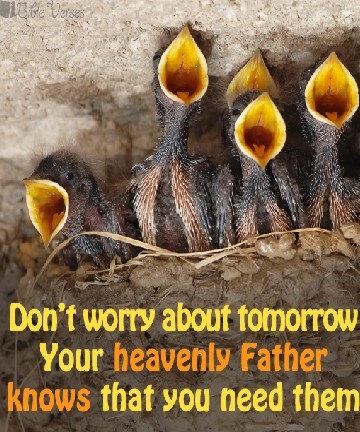 give Jesus an earful . .
to be worried or fearful! 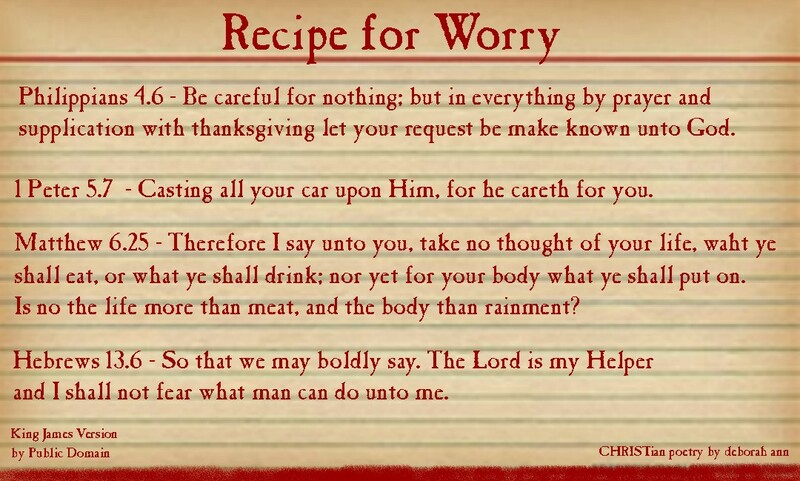 worry, dread and fear . . .
is all but spent and gone. in my life first priority. until, it’s His light I see. from my mind right out. but for the most part . . .
it’s not the chosen way. over the ones we can . 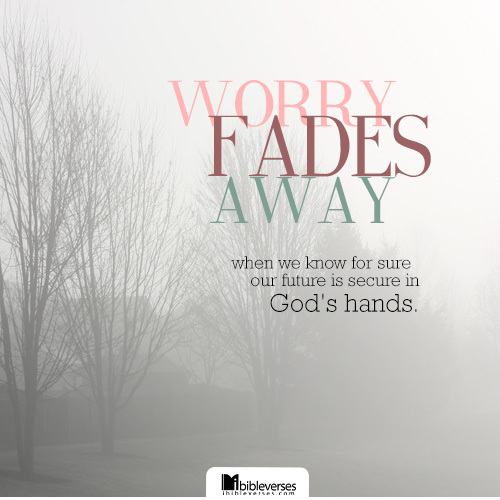 . .
worry, still takes its toll. that God is truly able . . .
the things impossible . . .
God can even work out. give God your weakness . . .
why Jesus, we even trust. is ours to seek and find. is just, letting Satan win. 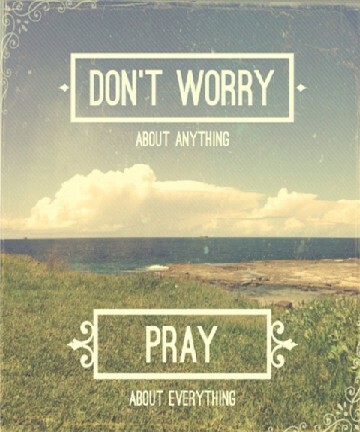 but if we remember to pray . . .
our anxiety ~ will disappear! its debut . . .
take a hold of you. it won’t start to grow. for you to stew . . .
to figure them all out. the desires of your prayers. 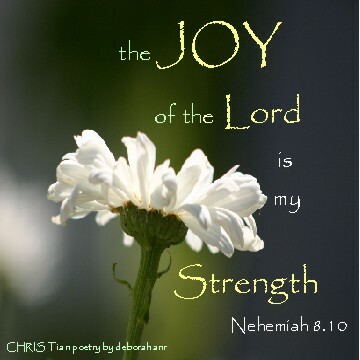 till He satisfies your need! before you go your way. you will find His rest when . 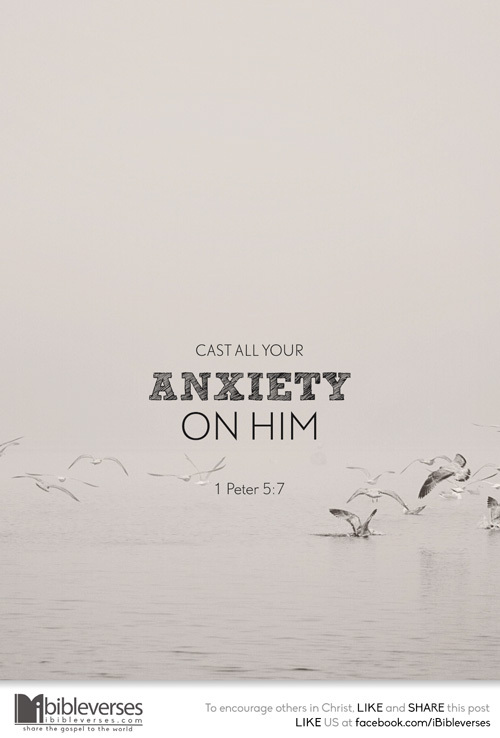 . .
lest your anxiety will cast . . .
those tiny seeds of doubt. and a thankful heart will . . .
bring Him close and near. instead let thankfulness . 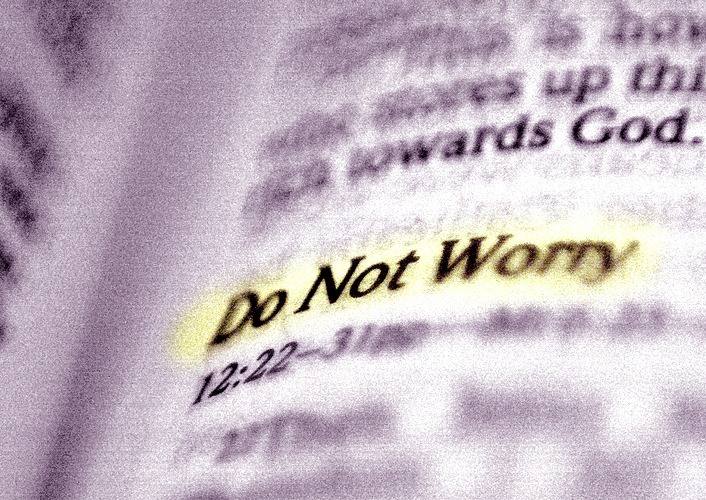 . .
and you’re anxious and full of doubt. when to His Word your spirit heeds. and your fears just mount and add. 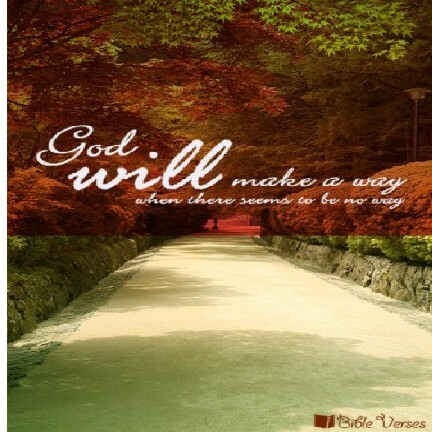 so His will for you, you will know. 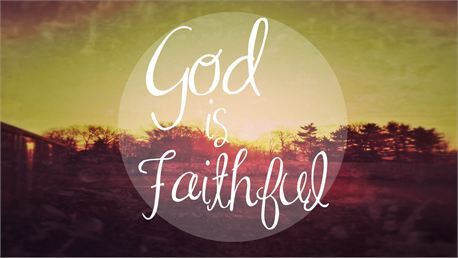 so trust in Him no matter what you do! the trouble it would bring. relived the anguish in my head. a road of trepidation . . .
was all that I could see. I had nothing more to fear. if His words ~ I would heed. seeking Him first, when I pray. if you see things in His light! not to live in fear and dread. not to panic over what you can’t see. so His plans for you, He can show. 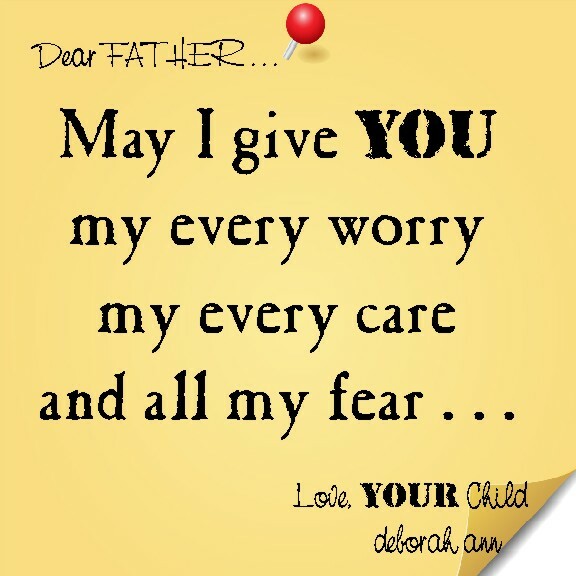 for, Jesus wants to take care of you . . .
so there’s no need for you to fear!